Our professional and reliable team of experts can boost the sales of your product from any of the categories above. We are trained to personally communicate with the professional public. Above all we address general practitioners, specialists, and pharmacists. 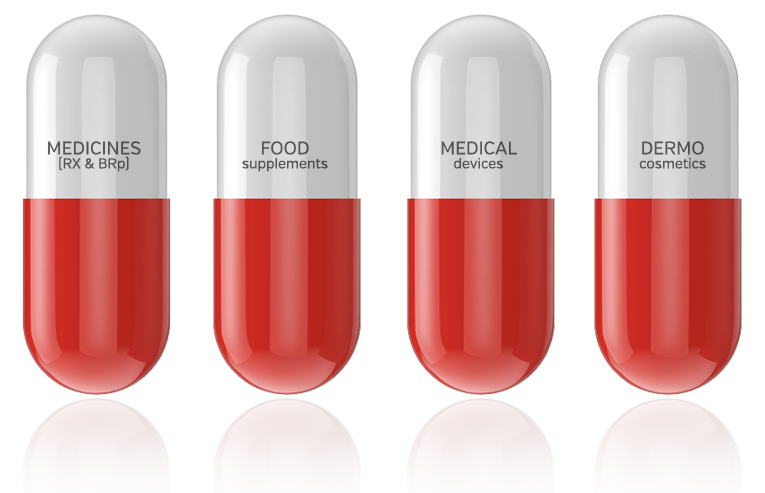 In addition to a personal presentation, your pharmaceutical products can also be promoted in electronic form. Digital communication with the professional public is carried out in agreement with doctors and pharmacists, and in accordance with personal data protection laws. When you are launching a new product. When your competition increases their marketing activities. When you detect a decline in sales of your product. At the time of your marketing campaign. At the time of discounts and special offers. With our professional solutions, we can help even during longer absences of your employees (maternity, sickness). Our expert sales representatives will personally introduce your pharmaceutical product to the doctors or pharmacists. When performing dialogue with doctors or pharmacists, we present the benefits of a pharmaceutical product for the patient. At work we respect professionalism. We are committed to the observance of pharmacovigilance standards and requirements. In the case of promotions in pharmacies we can arrange the point of sale and organize the sale – order. »Due to the increased amount of work and increasingly difficult conditions in the field of medicine marketing, in 2014 we connected with the AETAS d.o.o. Company. Our three-year cooperation related to the field work of professional co-workers has been extremely positive. The response from the field and the achieved results reveal high professional ability of AETAS d.o.o. workers: they are able to communicate with competence, have good knowledge of medicine marketing, and clearly love their work. Daša Gantar, managing director, PHARMAGAN, d.o.o.